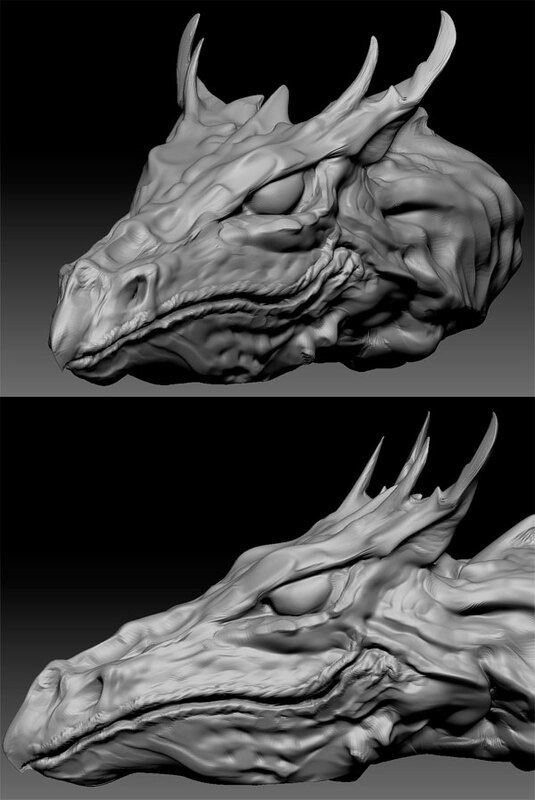 Love the images of the dragons heads. Can not wait to get hold of the tools you use. I make glass dragons some of which you can see on my blogg http://glassbloggery.com. Hope you like them?